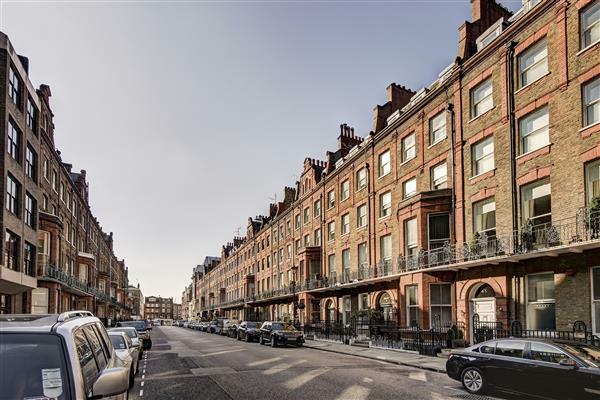 A well proportioned studio apartment on the second floor of this beautiful red brick building, situated in the heart of London’s fashionable Mayfair, neighbouring the famous Berkeley Square. 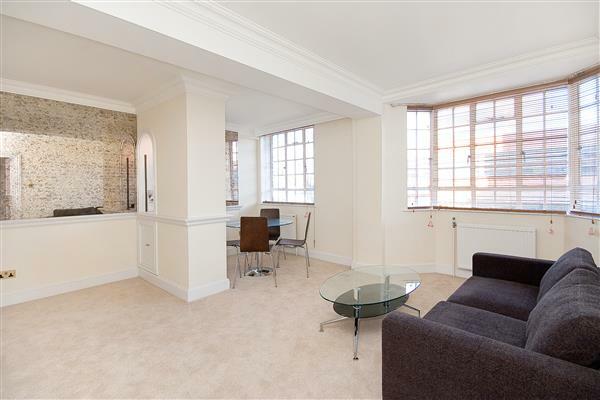 The apartment is set over 261 sq ft and comprises a large living room area, modern bathroom and a unique kitchenette. 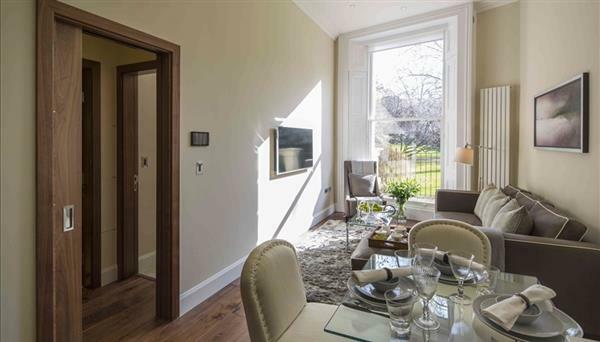 Hill Street, benefits from spacious living accommodation, lift service, on-site building manager, and is nestled conveniently between two of London's parks Hyde Park and Green Park. 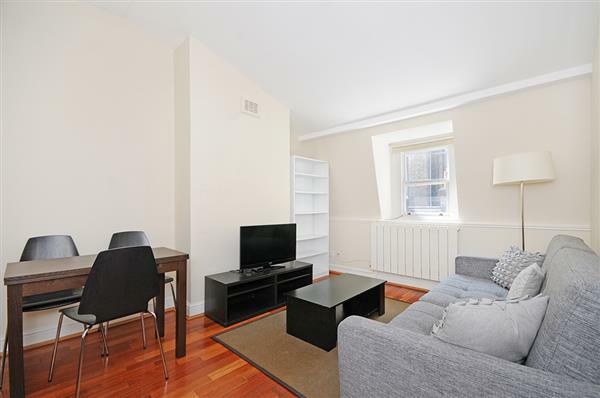 £500 per week Available A well proportioned studio apartment on the second floor of this beautiful red brick building, situated in the heart of London’s fashionable Mayfair, neighbouring the famous Berkeley Square.